From yesterday’s pointed pen practice, cleaned up a bit and added color. I am learning with a broad-edged pen, but I always go back to pointed. I definitely feel more comfortable with pointed pen at the moment. 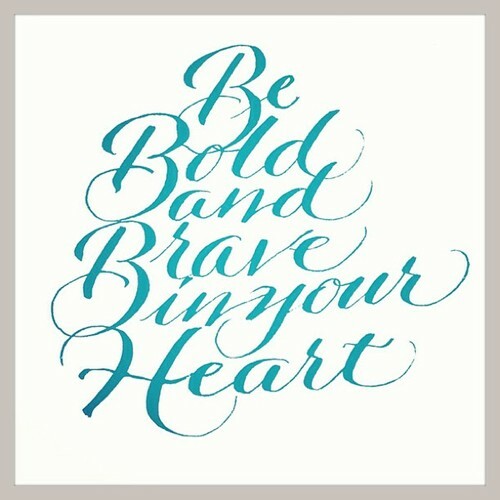 And this is definitely something to keep in mind as I boldly venture into the world of calligraphy! This entry was posted in The Learning Process and tagged casual pointed pen, practice on May 28, 2013 by linda. This was my final project for the Italic Hand class. Before you “ooh and ahh,” the beautiful writing on the folio is my teacher’s, not mine, LOL. I made the folio though! 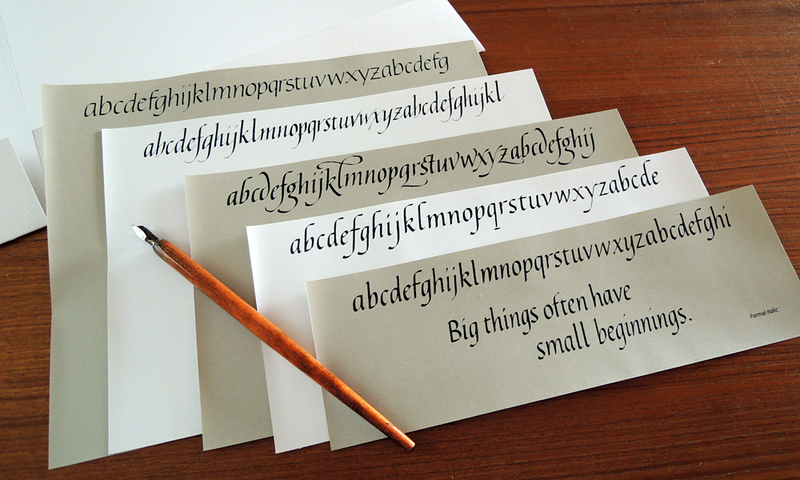 The folio opens up to show five different Italic hand variations. From bottom to top: Formal Italic, Chancery, Flourished, Pointed, and Rounded. Okay, so the inside sheets are what I’ve written. 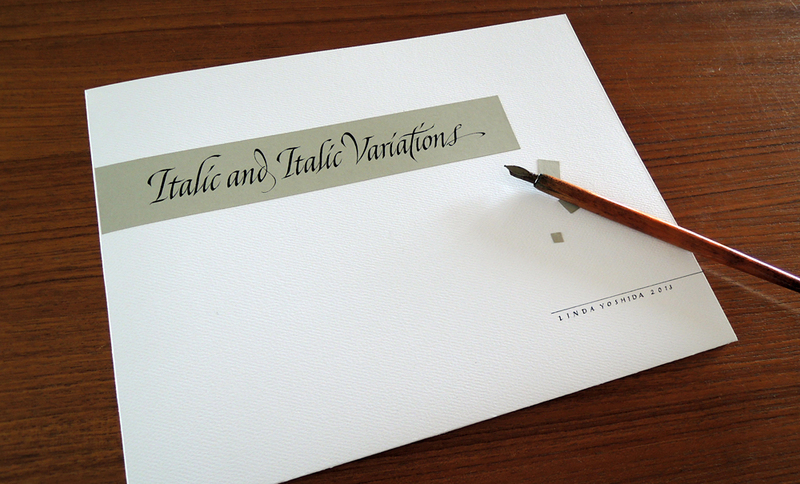 Italic Hand is one of those that “look” easy, but very difficult to do well. You have to keep so much in mind (such as pen angle and letter slant) on top of everything else. I struggled for most of the class and didn’t start to get a feel of it until maybe a few weeks ago. That was when I tried the pointed variation after watching an inspirational video by Denis Brown. Do take the time to view the sample videos if you have a chance – his lightning-quick “striking actions” will leave you breathless! The flourished variation was the most difficult for me. I had so much help from my teacher but just couldn’t get it to look perfect. I definitely need more practice. Italic Hand was super-challenging and I can probably use a whole year to do nothing but Italic. It’s definitely something I want to do well, since Italic is so commonly used. 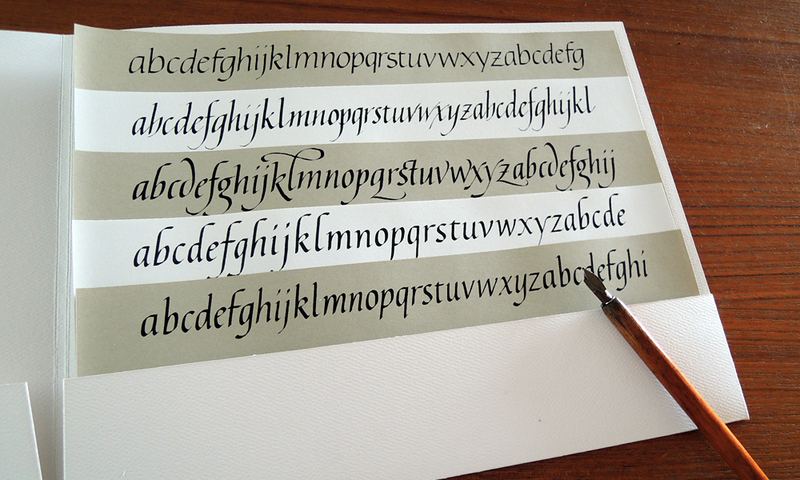 And having done more with a chiseled nib, I can say it’s definitely more difficult to learn than pointed nib. We’re off for a summer break, and the next session will start in the fall. 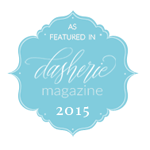 Guess what we will be diving into next – Blackletter! This entry was posted in Projects and tagged Italic, portfolio on May 26, 2013 by linda.